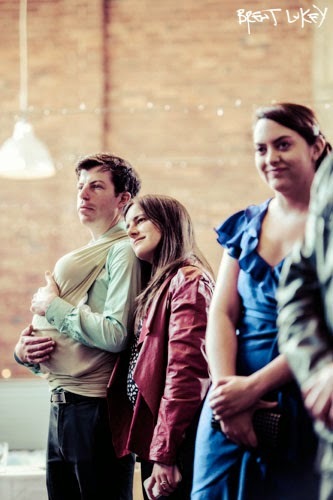 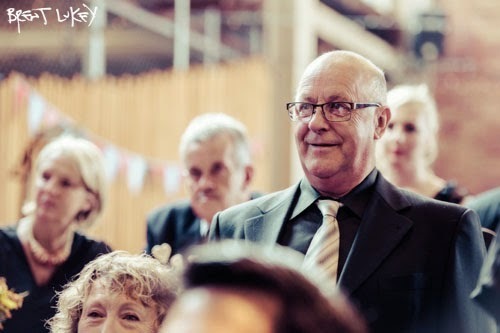 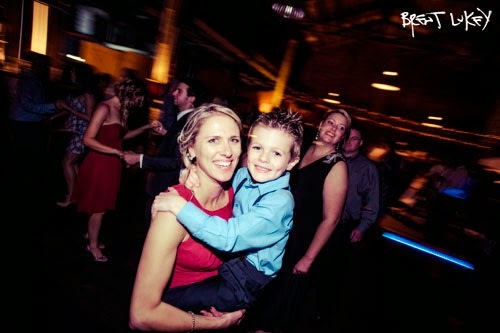 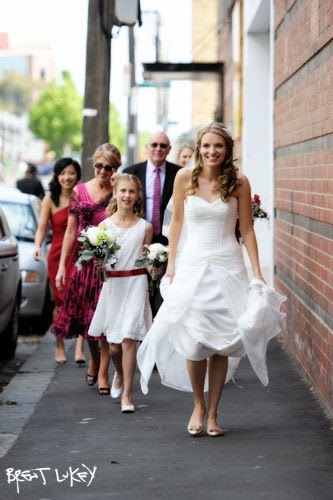 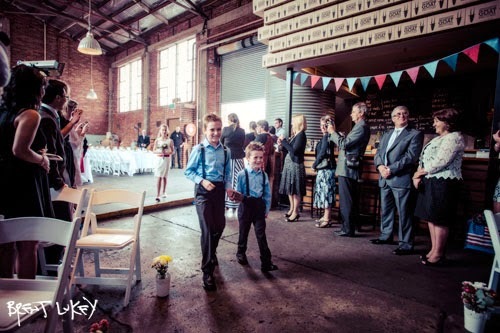 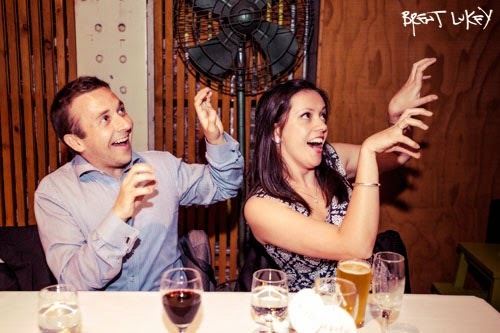 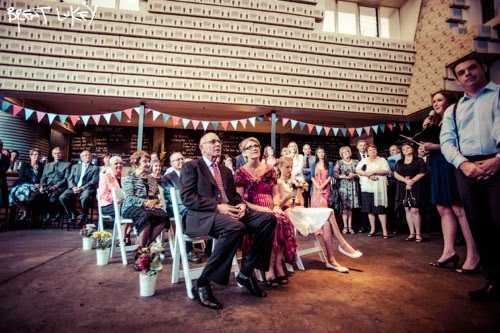 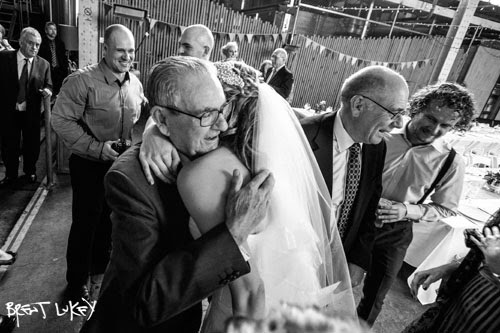 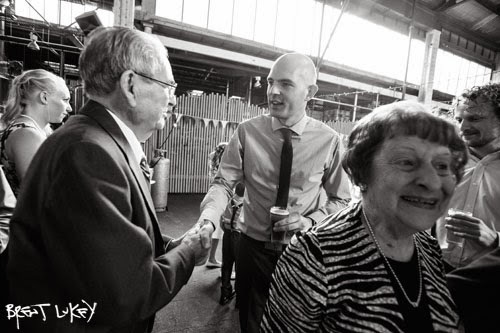 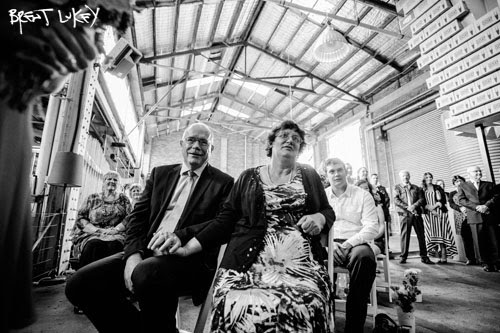 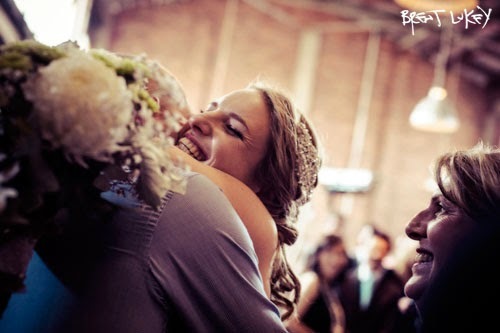 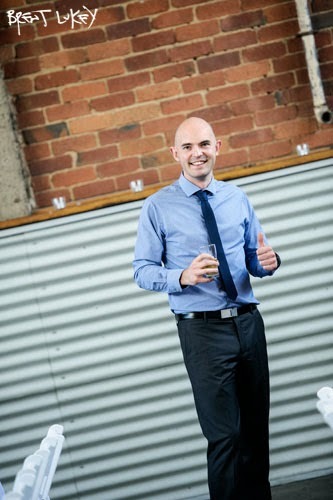 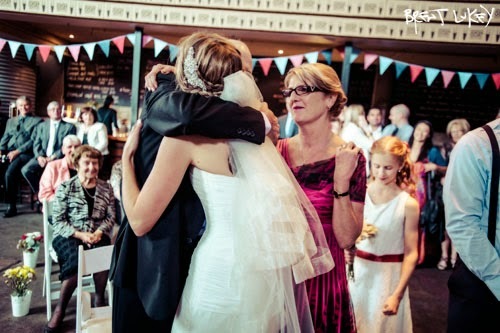 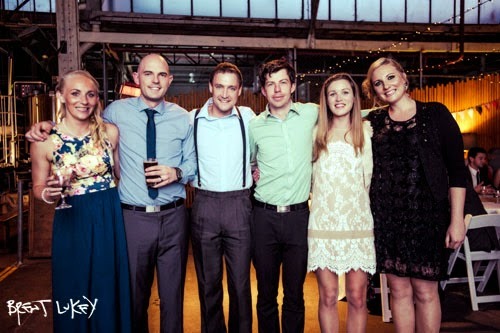 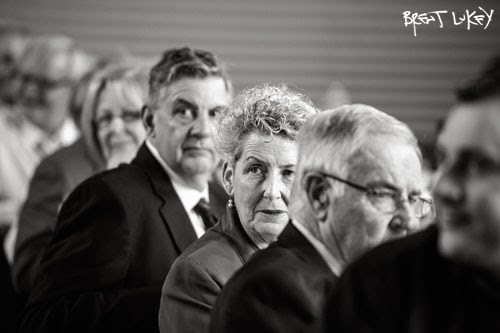 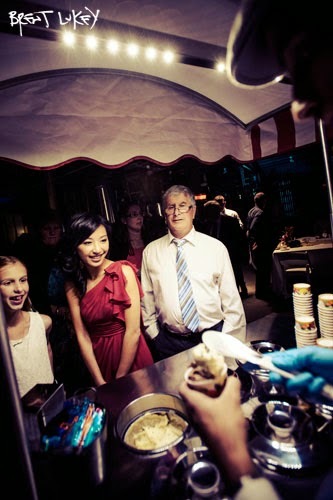 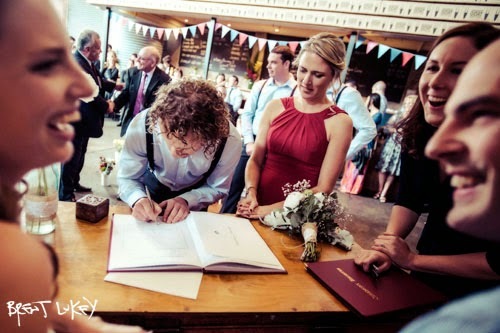 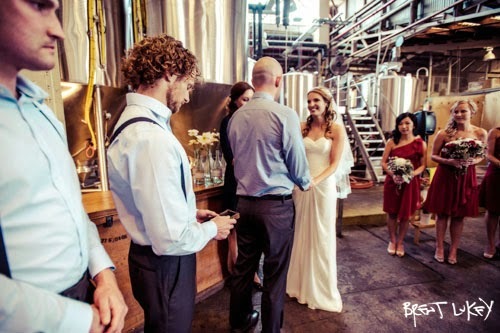 the thrill of it all - moments of joy in the wedding chaos: Erin and Russ - Mountain Goat Brewery, Richmond. 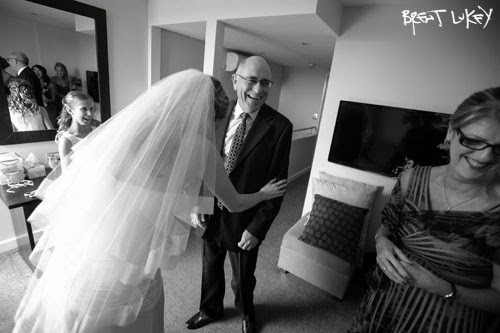 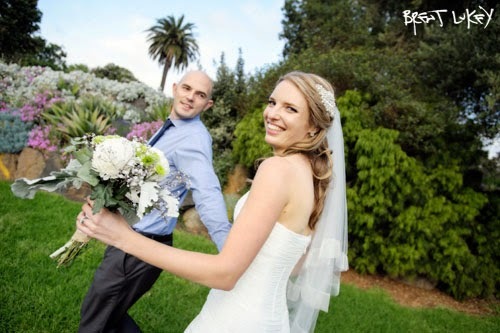 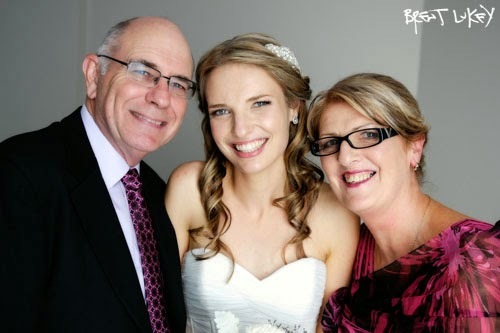 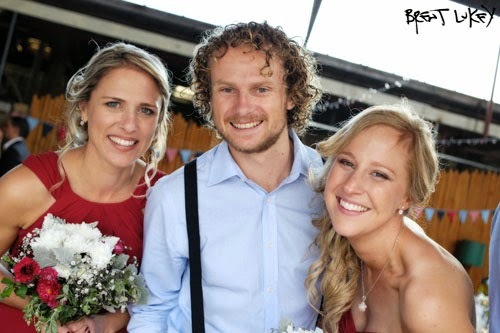 December ended with a stunning wedding on the weekend prior to Christmas in Flinders and Mt Eliza, then we took a brief break and KAPOW! 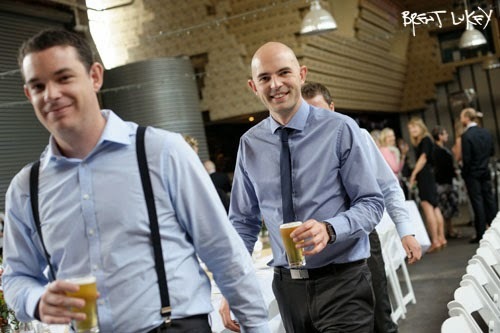 Back in action and struggling to keep up. 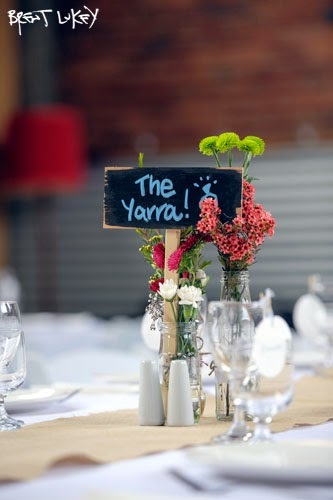 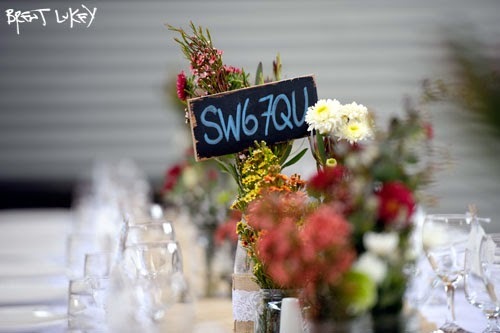 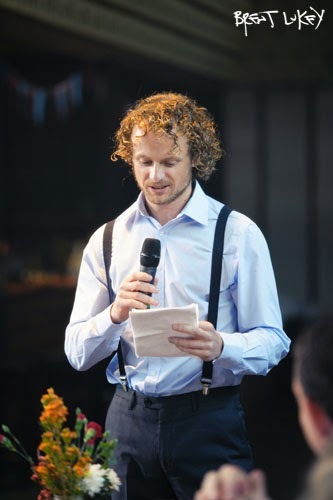 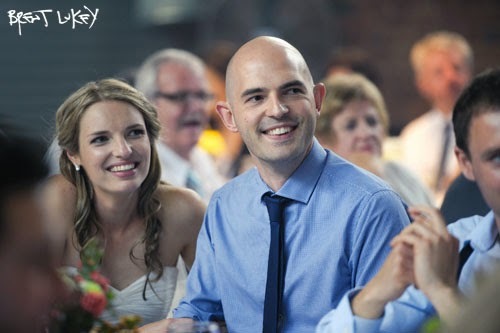 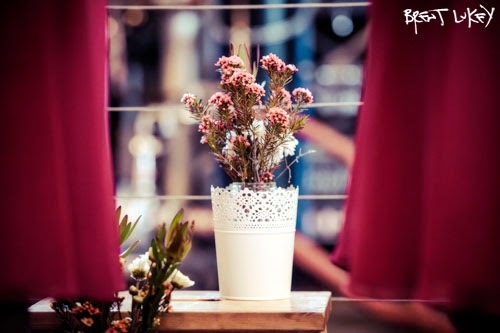 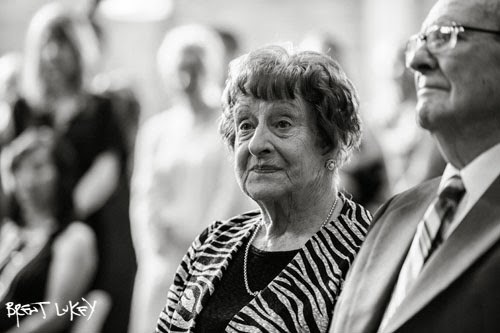 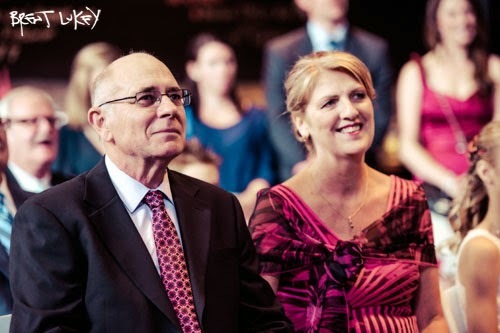 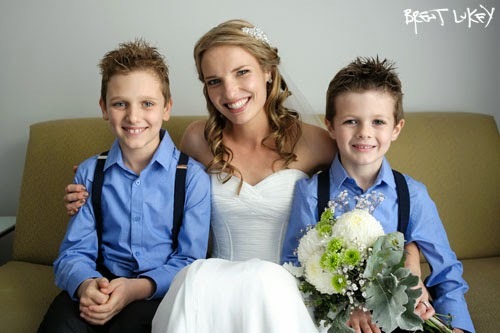 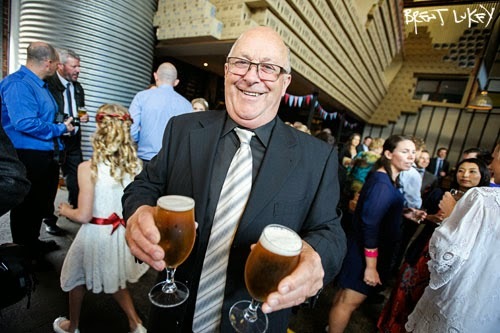 Our dance card for summer is full with weddings at Stokehouse, Luminare, TwoTonMax, The Prince Deck, and At The Heads in Barwon Heads - an exciting time for us and the couples. 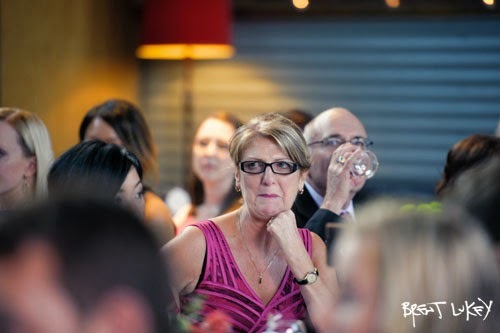 For those of you waiting for delivery don't fear (this is especially for Jai and Vinny, Karen and Adam, and Cathy and Andy) I'm working on your photos and they will be on the runway ready for take off soon. 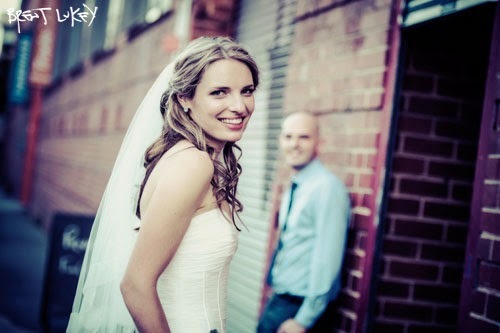 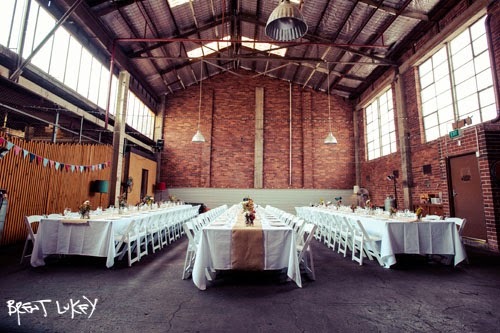 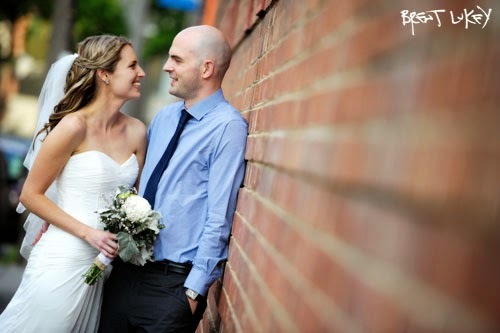 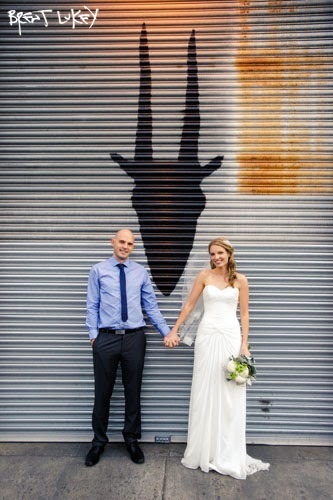 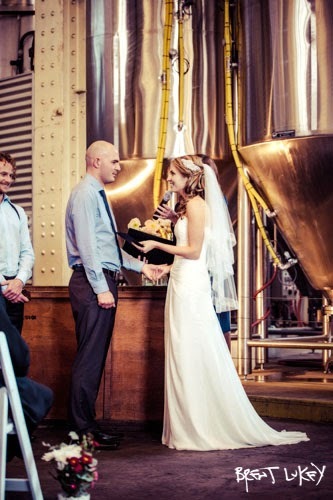 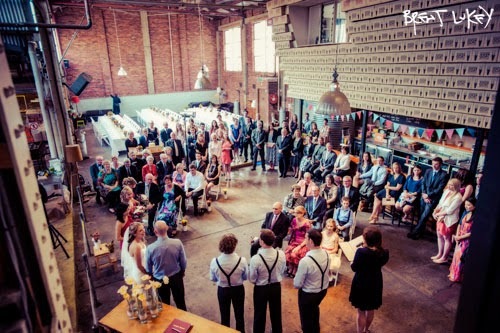 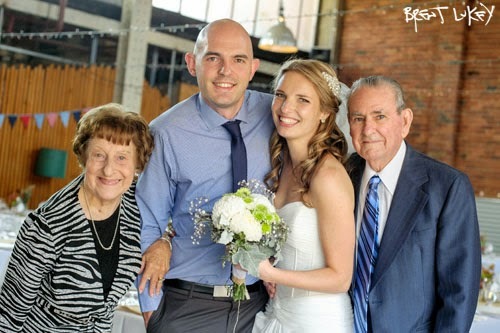 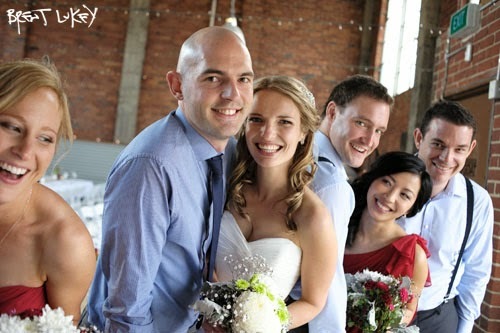 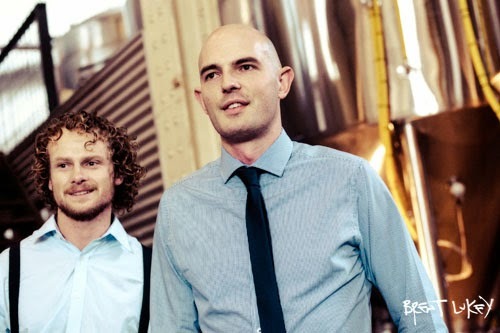 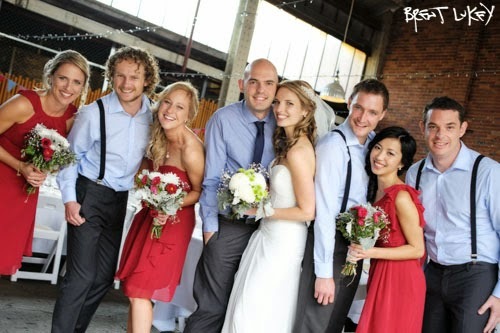 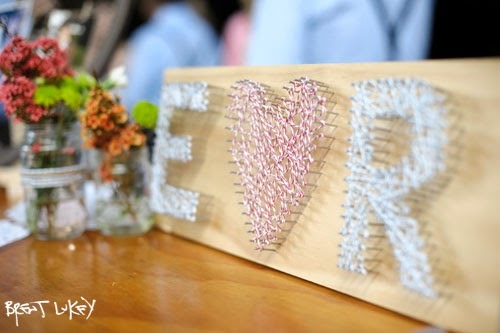 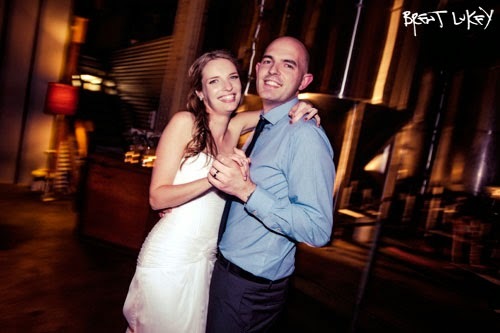 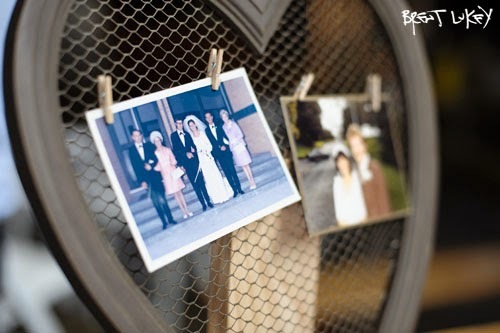 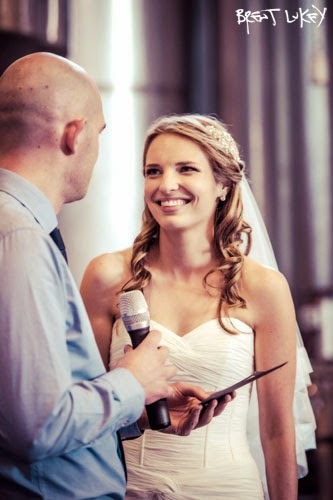 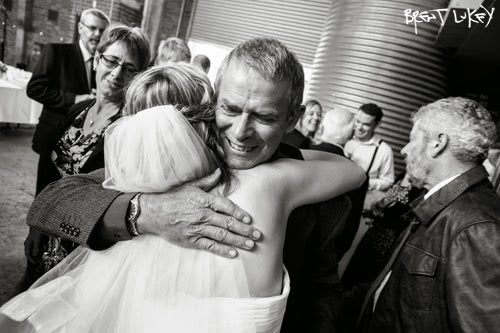 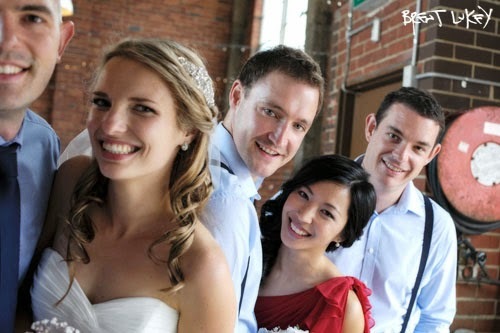 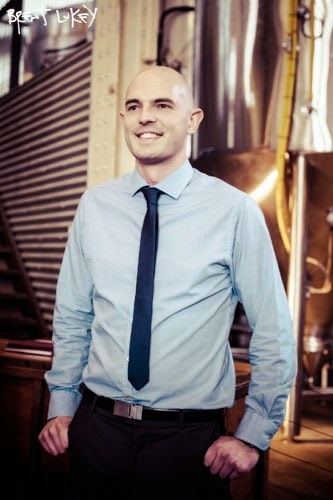 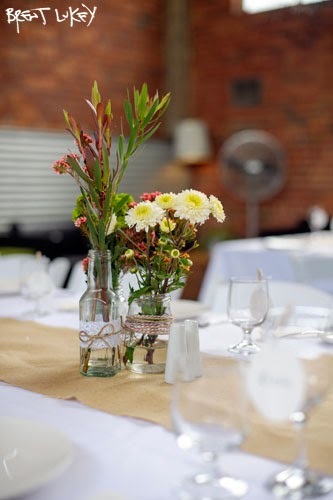 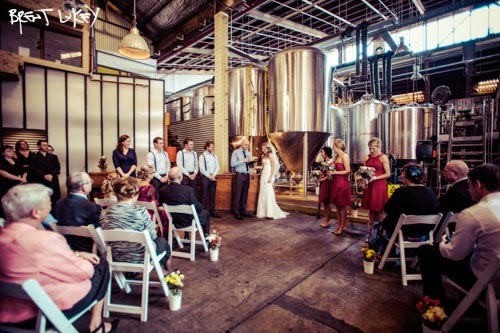 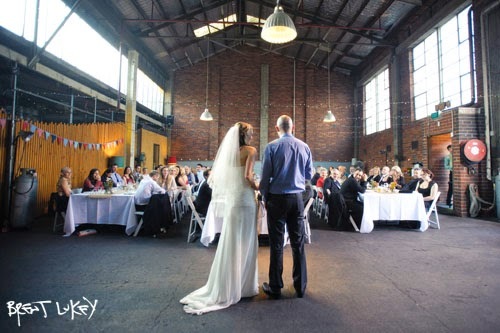 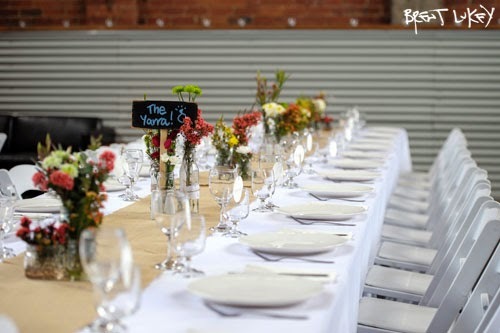 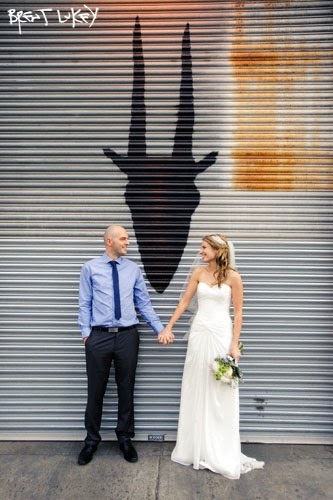 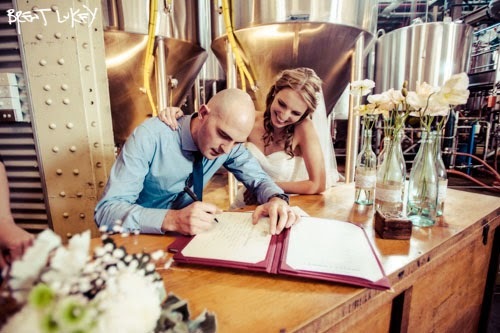 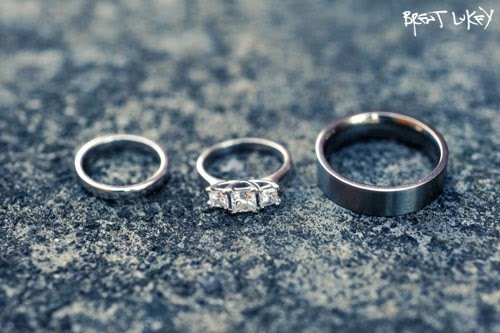 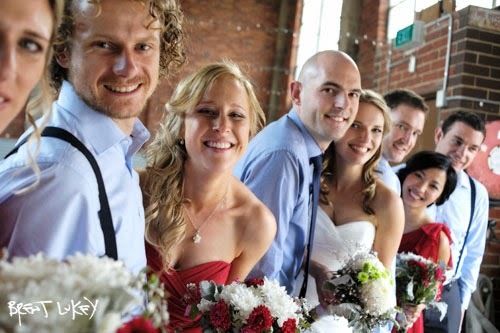 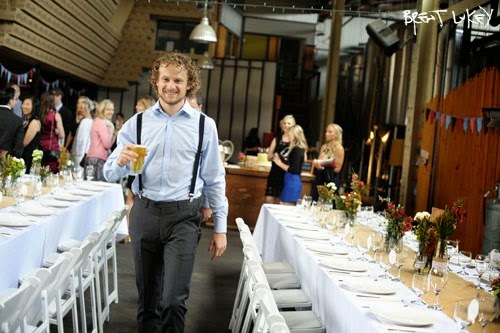 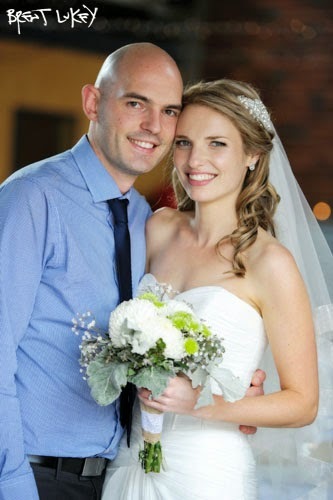 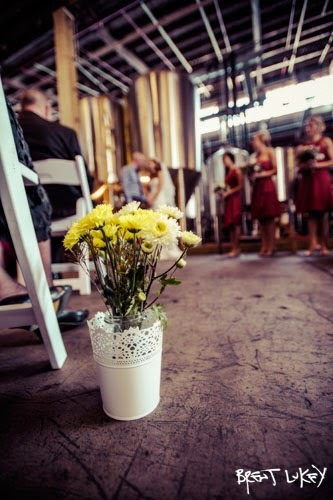 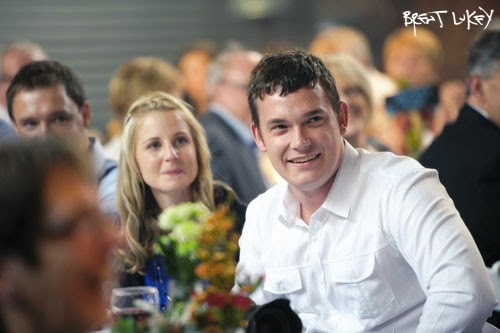 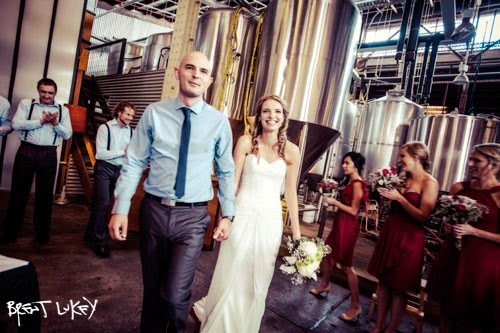 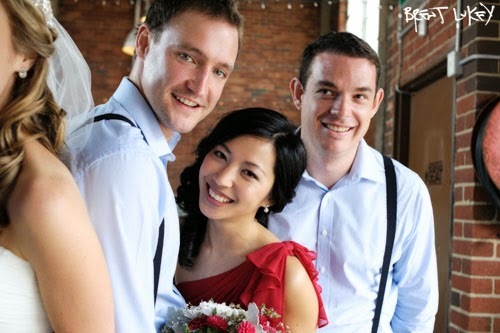 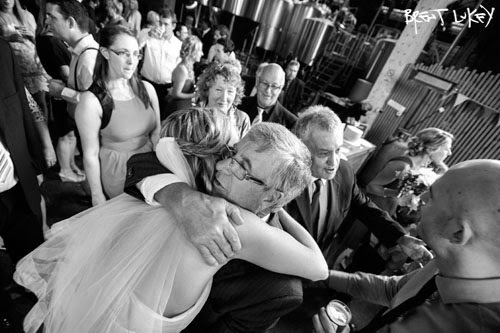 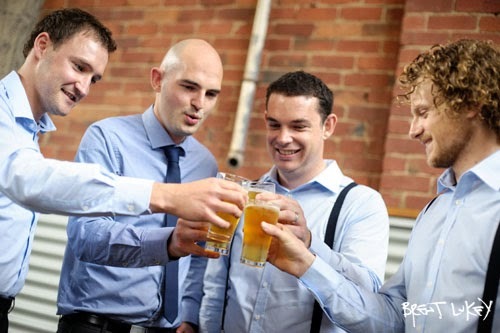 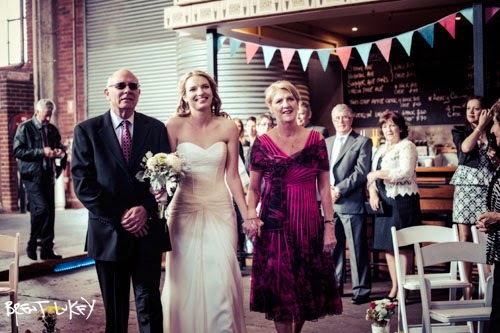 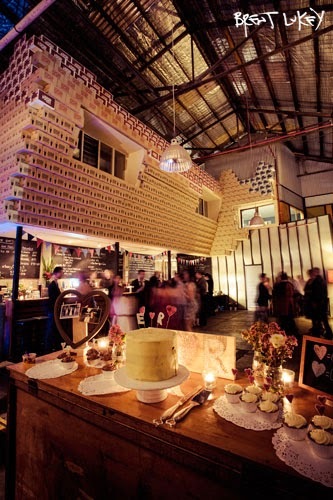 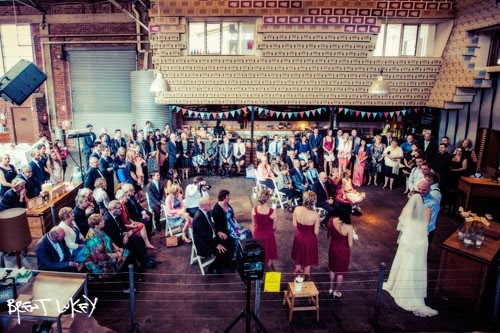 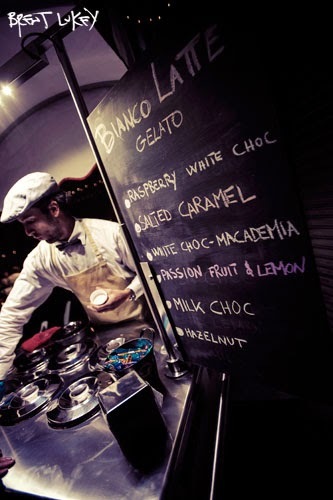 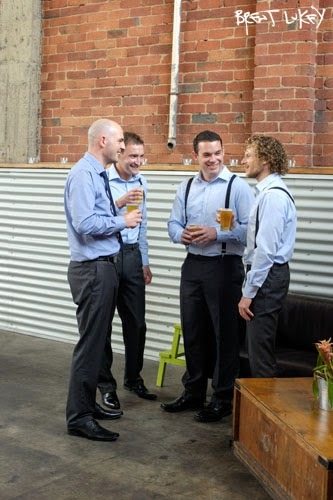 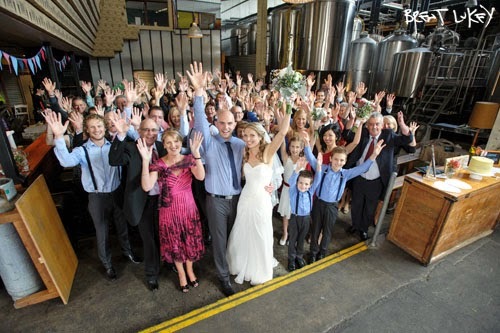 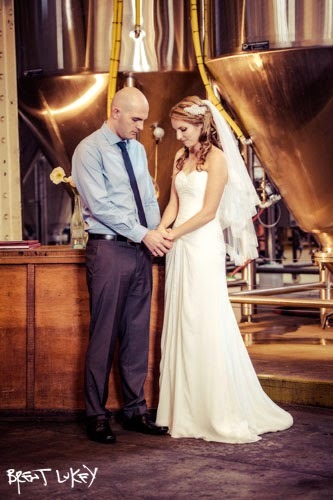 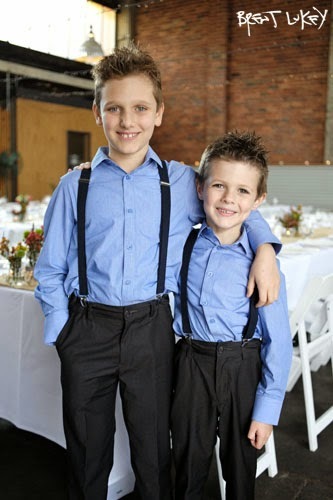 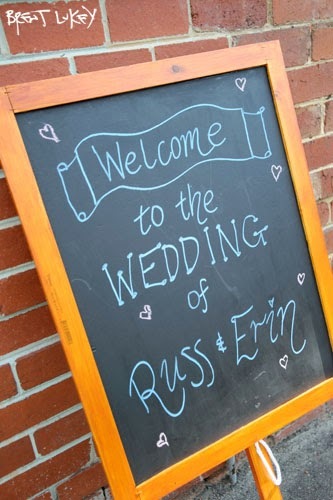 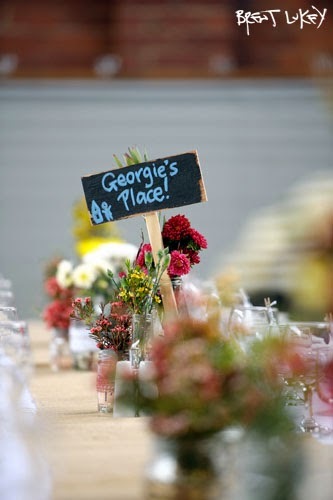 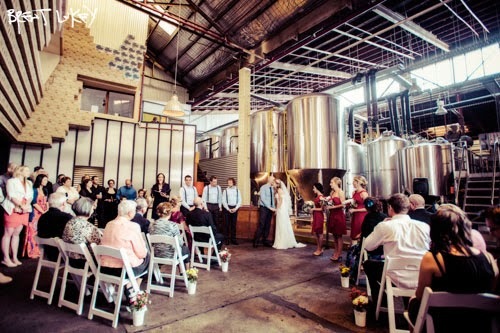 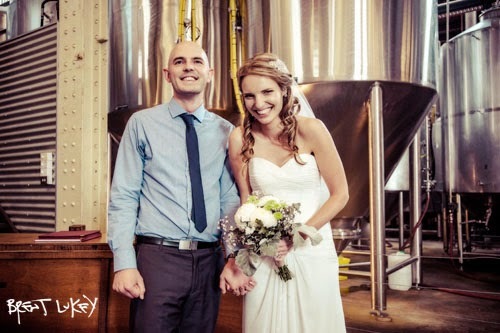 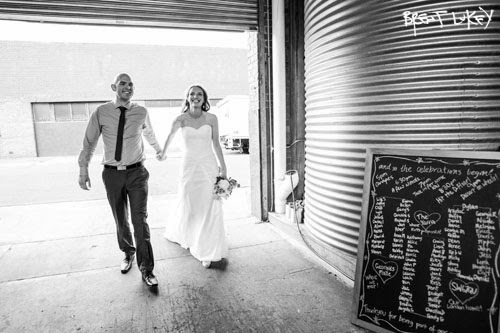 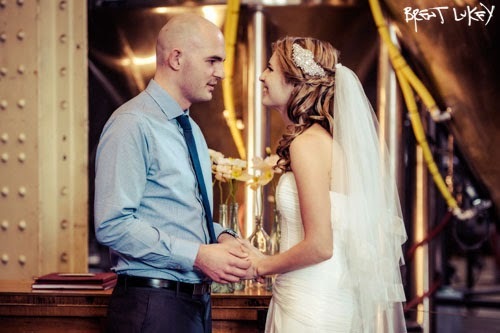 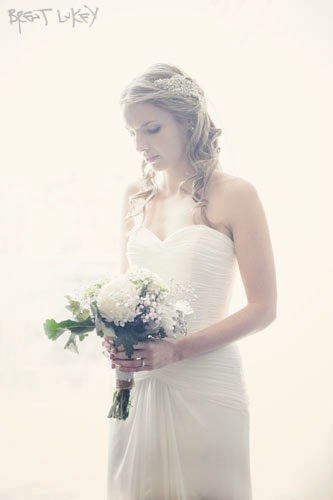 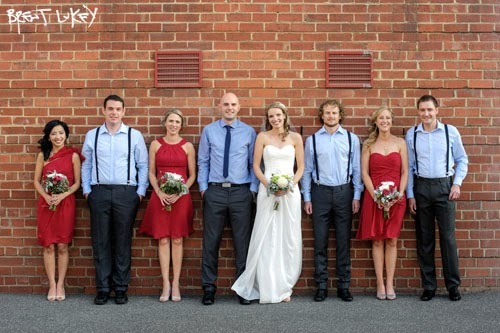 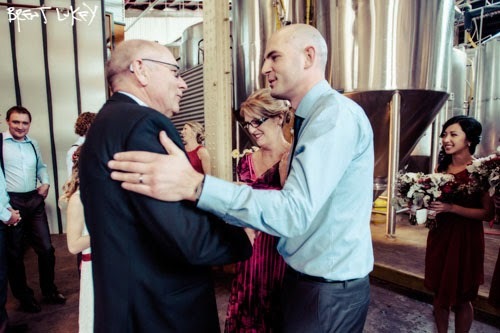 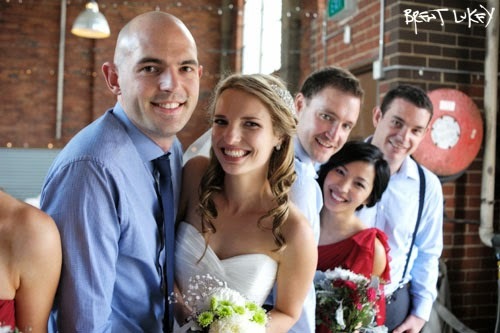 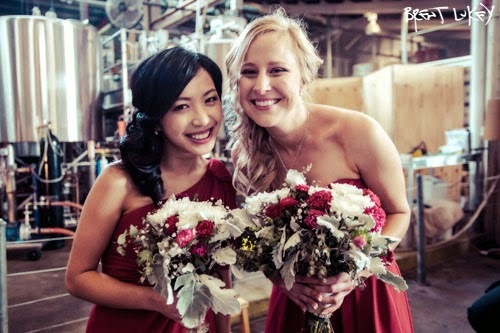 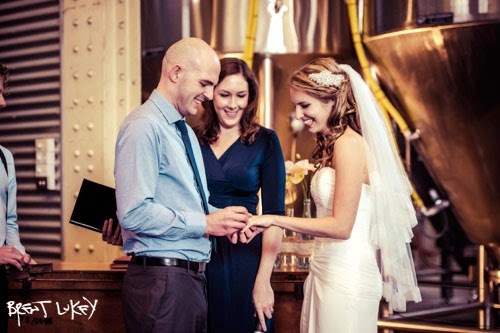 Now speaking of stunning weddings, take a look at Erin and Russ' day at the Mountain Goat Brewery in Richmond. 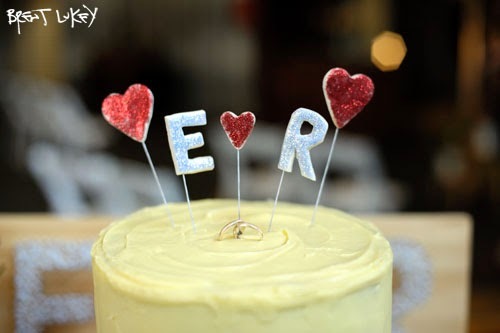 I think Erin did just about all the cake baking, flower arranging, black board writing, table decorating and more herself - beautiful work E. I like many things about this wedding, the intimacy, the fun, inclusion of children, quality beer and gelato to name a few, but what I love is that the bride walked to the venue and everything was shot within shouting distance.